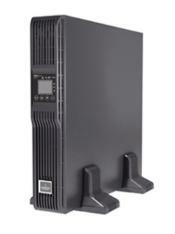 Server Equipment Manufacturers. Rackmountable or standalone. For Application Specific Questions - Please Call for Information !! !